Master Kush : Perfect for full-body relaxation without mind numbing feeling! 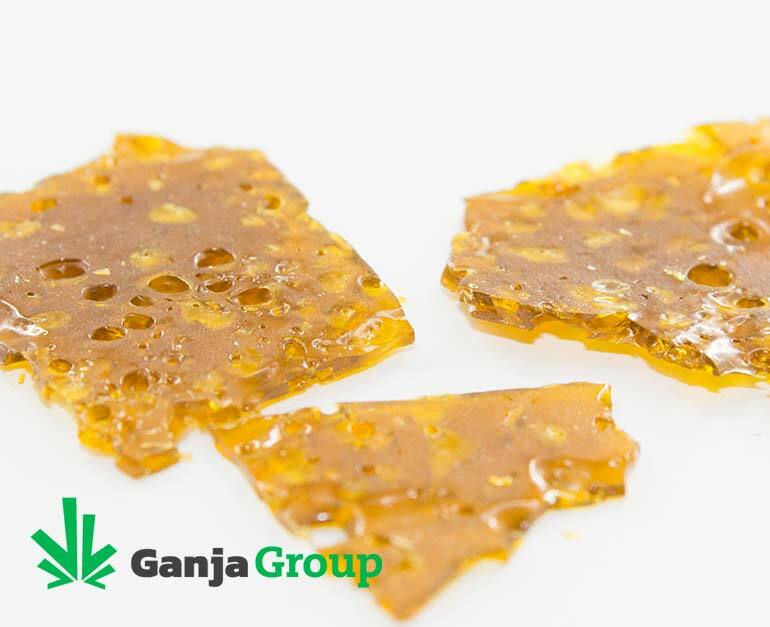 The Master Kush, known for its Indica dominant hybrid shatter, has been impressing marijuana users for quite some time now. The Master Kush strain delivers that soft and mellow high with a little intense touch on your nerves. Perfect for those looking for a full-body relaxation without mind numbing feeling, helping you ease the stress in your everyday job or any activities you may have. User have recommended the OG master kush for its clean taste as well as its effective combatant against illness you may feel or have. Master kush has also built its own reputation as one of the popular strains in Canada and the U.S. making it also as one of the recognizable strain. Without a doubt that this master kush will be playing and staying in the marijuana market for years to come and impress its patrons and users alike. Definitely a high recommendation for this one if you are starting out using our medical plant. Once you start using the Master Kush, it gives you a smooth and high buzz that helps calms the nerves and gives your body a time to relax from its intense functions. It also takes care of what you feel by providing a more relaxed and soothing feeling without disrupting your senses from functioning. 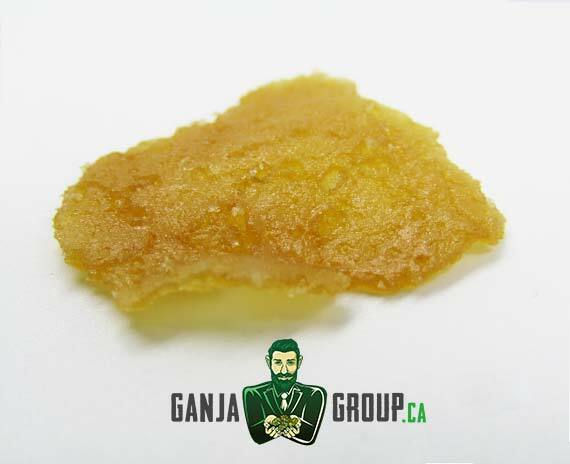 The Master Kush is also used for to treat insomnia, perfect for those late night sleeping troubles – just pop this in your system and let it rock you to sleep. It also helps you fight migraines, mental disorder, and anxiety, calming your head and provide the long overdue massage. I would say this stuff is in the top 3 on the site. The quality is unmatched for the price. clear so you could see through it. It had a nice clean taste. The high was strong but mellow. Will be ordering more of this stuff for sure. wow very nice. good strong buzz and taste is good. Amazing quality for the price. It is not as light as the picture but it is definitely a really nice taste and feel. Would for sure buy it again. very tasty and potent.Enjoyed it alot. I used this to make thc gummy bears. I am very pleased with the results! I really liked this strain! Would recommend!